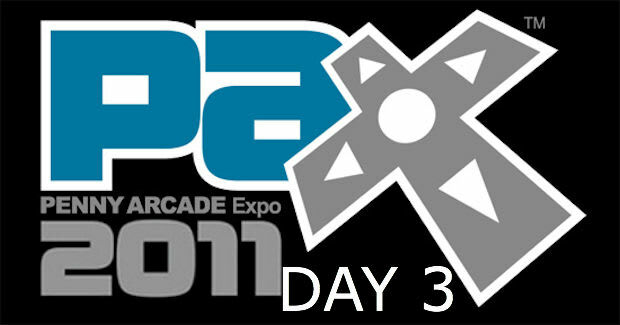 We spent three days wandering the PAX Prime 2011 show floor in Seattle taking pictures, playing games, interviewing developers, and just straight up having fun. We've already revealed Day 1 and Day 2 coverage, but here's our final venture out into the convention floor that revealed four fantastic looking titles that we can't wait to get our hands on. Keep your eye out for more coverage, as we bring you our interviews we conducted on the show floor in the weeks to come.